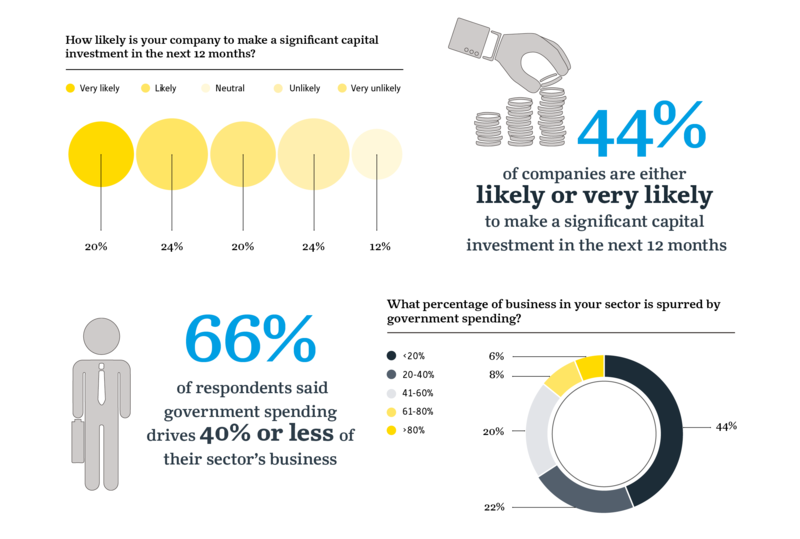 Infographic: How Is the Recession Affecting Sentiment among Business Leaders in T&T? Do T&T’s Business Leaders See an Upside to Low Energy Prices? The fall in oil and gas prices has been longer and more pronounced than what nearly all experts anticipated when the decline started in mid-2014. This has had significant impacts on all hydrocarbons-rich countries around the world, and Trinidad and Tobago is no exception. Having over a century of experience in producing oil, however, T&T has ridden out and recovered from the ups and downs of this industry, coming out stronger each time.